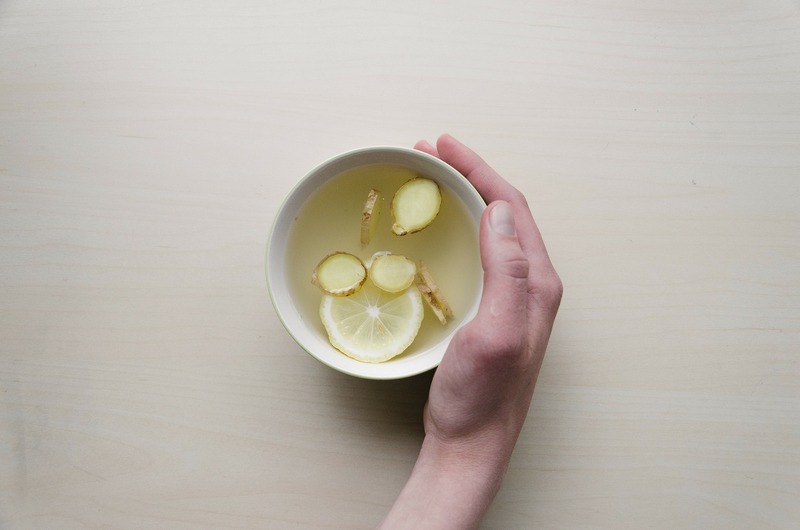 Since childhood, my family has used herbal elixirs and tonics to help heal the body and mind, and I remember my beloved Grandmother making strong ginger root tea for menstrual cramps or snow fungus and goji berries for winter health. I made an anti-inflammatory, antioxidant drink that has helped me fight the flu, colds, and bronchial attacks in this cold Winter. It is made of some favorite spices including Turmeric, Ginger and Cayenne, and Ive named it after my friend Shari’s studio, Enlighten Yoga, as her well stocked home gave the inspiration! This is a great tonic to help cleanse the winter blahs, and support you in the upcoming Spring Liver Season. 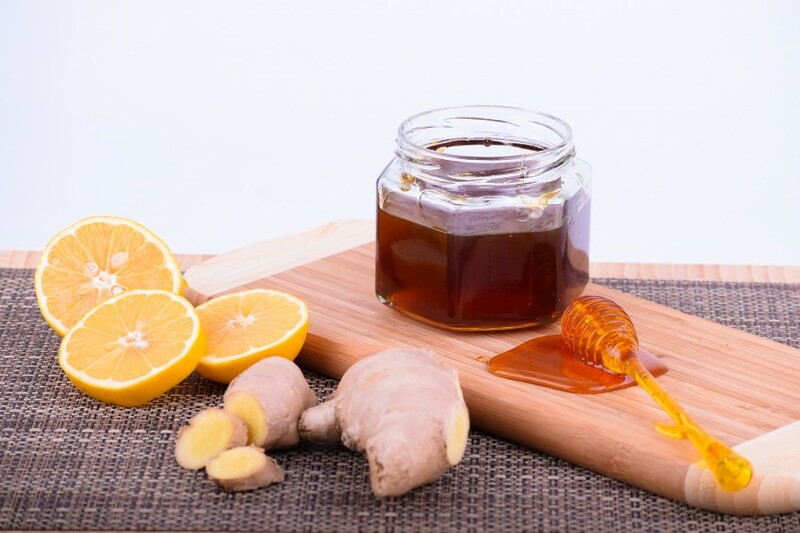 Lemon rejuvenates skin bringing a glow to the face, ginger relieves digestive problems like nausea, appetite loss, motion sickness and stomach pain, turmeric is a powerful detoxifier and packed with powerful antioxidants and anti inflammatory properties. Here’s the recipe and some information on the healing properties of these herbs from Memorial Sloan Kettering and The University of Maryland Medical Center. Drink chilled or warm as a Detox beverage throughout this transitional season from Winter to Spring. This is a great liver detoxifier and for Spring season of Liver-Gall Bladder at the Vernal Equinox. Secret or Not so Secret Ingredients! Ginger is highly valued in India, China, the Middle East, Africa, and the Caribbean as a spice and for medicinal qualities. It has broad spectrum antibacterial, antiviral, antioxidant and anti-parasitic attributes, and commonly used to treat nausea, loss of appetite and stomach upset. Turmeric has powerful anti-inflammatory and antioxidant properties, and is a natural liver detoxifier. It is what makes the bright yellow color of Indian curries and American yellow mustard. Cayenne – anti irritant, anti fungal and cold, anti allergen, digestive aid, detox, anti bacterial. It is helpful to the digestive system, and for the heart and circulatory system. It acts as a catalyst and is a high source of Vitamin A and C, has the complete B complexes, and is rich in organic calcium and potassium.